I've had lots of compliments on these over the years, and many people now have this recipe and it's the only one they use! My daughter made these for Christmas this year and, as you can see, they turned out fantastic! Put water and yeast in large mixing bowl and add next 4 ingredients. Beat with dough hook until well blended. Add 3 1/2 to 4 cups flour and mix until soft dough forms (should not be sticky). Put the dough out onto floured board and knead a few times until smooth. Place the dough in greased bowl, cover with plastic wrap and let rise in warm place approx. 45 minutes. Punch down and turn out onto floured board. Divide dough into 12 large or 18-20 small pieces and using your hands shape dough into round balls. Place in greased 13 x 9-inch baking pan. Let rise again about 30 minutes. Bake 350 for 20 minutes. Brush tops of rolls with butter. Recipe is easily doubled. *Sourdough Option - add 1 cup classic sourdough starter in place of the water, reduce flour to 2 1/2-3 cups, or until you have a soft dough as above, and proceed with recipe. I'm definitely going to try your recipe! what type of flour is used in this recipe please? I use regular all-purpose flour, but I'm sure you could use a good bread flour too with nice results. Pull dough apart into 12 equal pieces and roll in your hands to shape into balls. I made these and you are right. They are wonderful. can I do it by hand hopefully I'm out of town and they don't have dough beater. I found this recipe about a week ago. I am now making these for the 3rd time!! These are the best rolls I have made. My family devours them! The only thing I added was some garlic salt on top. Yummy!! Thanks so much for this recipe! YAY so glad you like it! What about in higher elevations? Do you let it rise for a longer period? No idea about that ... 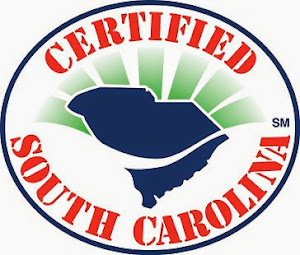 I've made them in SC, VA and MD but not somewhere like Colorado. i don't have any luck with yeast...it is always dead, no bubbles, rolls flop. i've wasted a lot of flour and other ingredients because of bad yeast...i've tried looking at the date but it still does not work...help...where can i find yeast that rises...??? I usually use Fleishmann's in the jar yeast or King Arthur Flour has a wonderful SAF yeast I also use. You can check your yeast beFORE you waste your flour by adding the water and about a teaspoon of the sugar called for in the recipe to it. When it foams up, that means it's alive. If it doesn't, toss it...and get better yeast from the places Mary suggested. I personally use King Arthur Flour's SAF yeast, but have never had problems with regular ole Fleischmann's yeast from the grocery store! Good luck!! try using distilled water instead of tap water. the chlorine in tap water will sometimes kill the yeast. good luck! I tried this recipe and my dough did not rise at all. Any ideas what I might be doing wrong? What constitutes a "warm place"? 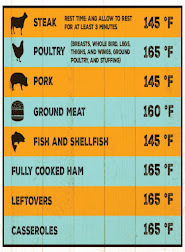 A friend of mine told me to use the warm feature on my oven which is about 150 degrees, is that too hot? I turn my oven on to 400 and let it preheat for one (1) minute then turn it off and place my dough in the oven to raise ... works ever time for me! Good luck! 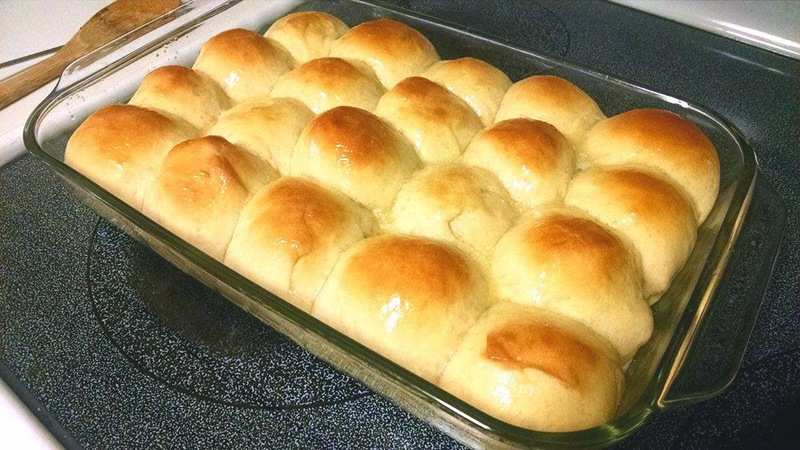 I would love to take large pans of home made rolls to a church fellowship but can't quite figure out how to have them done and then travel......any suggestions? These rolls look wonderful, Mary! I can't wait to try your recipe. I'm sure your rolls are delicious. 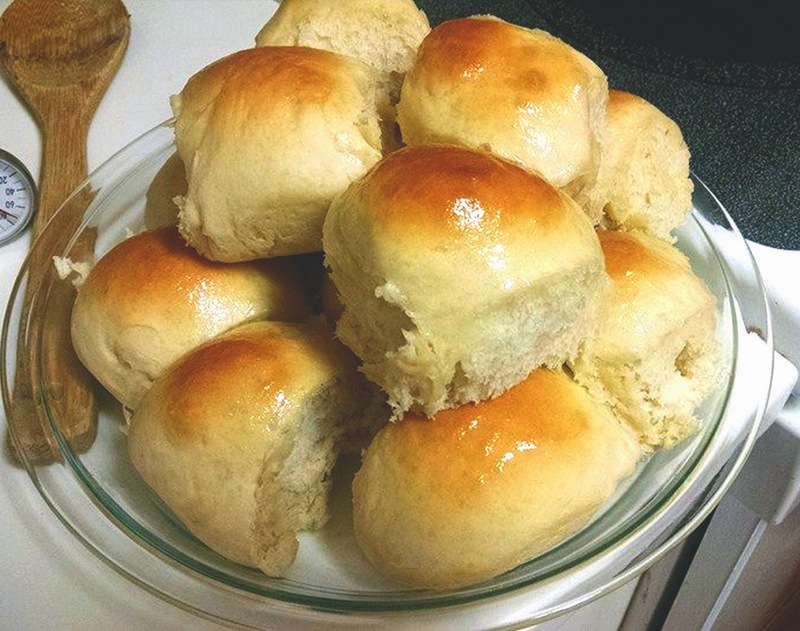 These rolls look so fluffy and delicious! I have made these, and they are awesome!